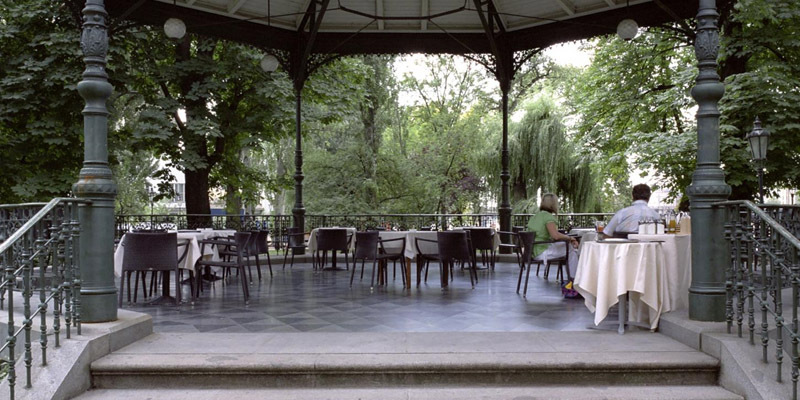 Located on the Slovanský Ostrov island, Žofín Garden is a modern, elegant restaurant overlooking the Vltava. 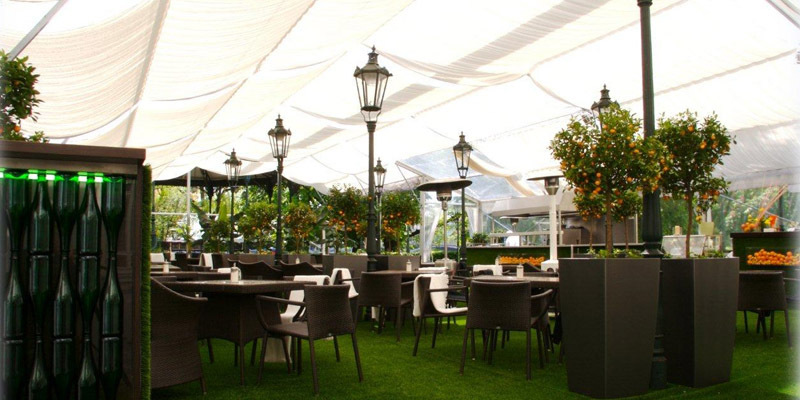 It is a peaceful place, where you can relax with friends or family, while eating excellent food - maybe some of the best dishes we've had in Prague. 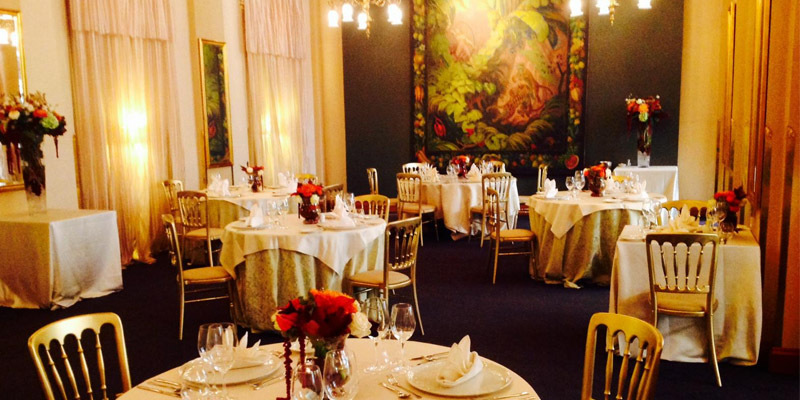 Perfect for a good Sunday brunch, a must-try in Prague! It is a yummy buffet, with many options: salads, pizzas, pasta, meat, fish... And many other treats!